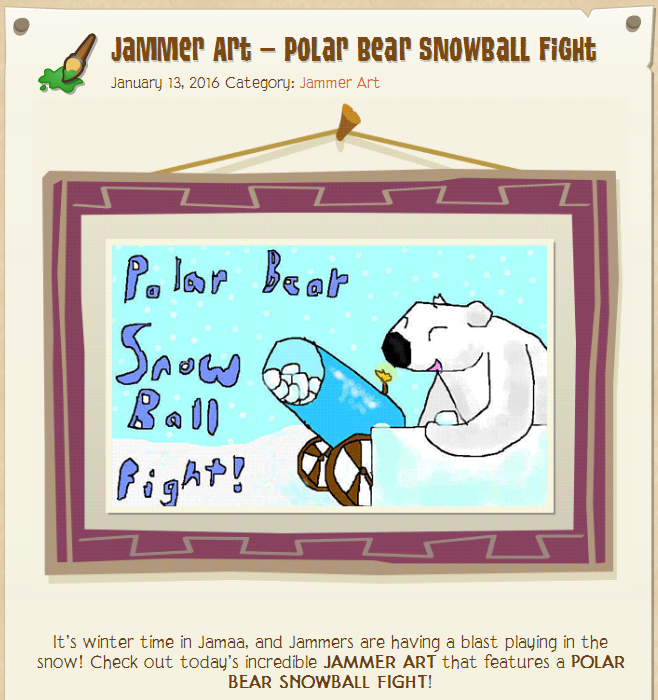 Animal Jam Mercury: Moon Lamp/Jammer Art Polar Bear Snowball Fight! 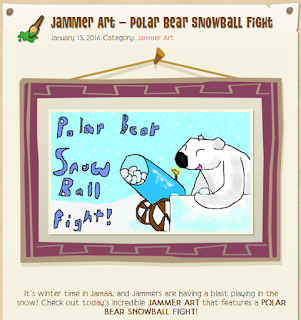 Moon Lamp/Jammer Art Polar Bear Snowball Fight! It is at Jam Mart Furniture for 400 gems. 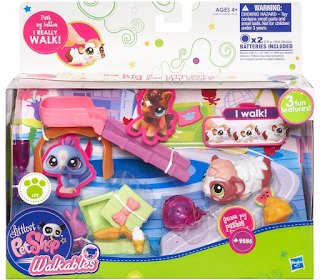 for Polar Bear Snowball Fight! 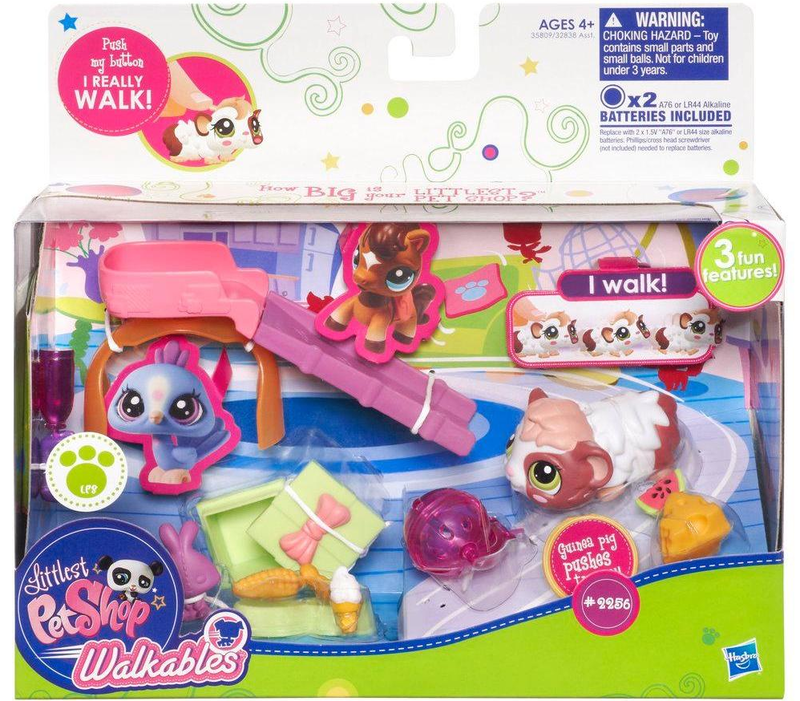 a set, and a guinea pig. Twisted Coat Hanger/Build A Periscope! Skis/How Do I Reactivate a Membership? 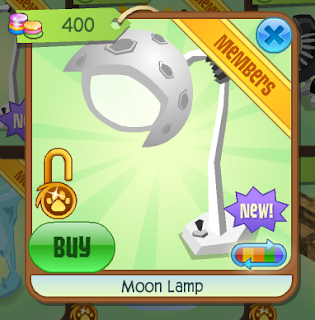 Star Lamp/News Crew Favorite Spot in Jamaa!